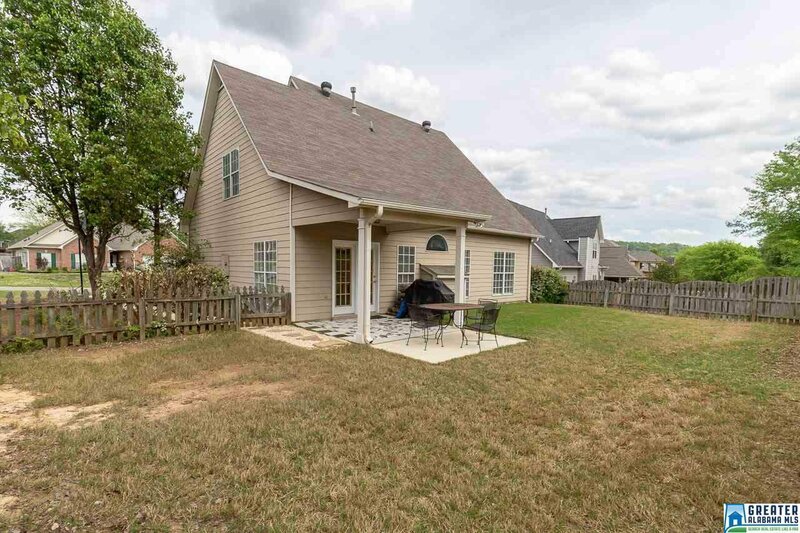 This home is a rare find in Pelham! 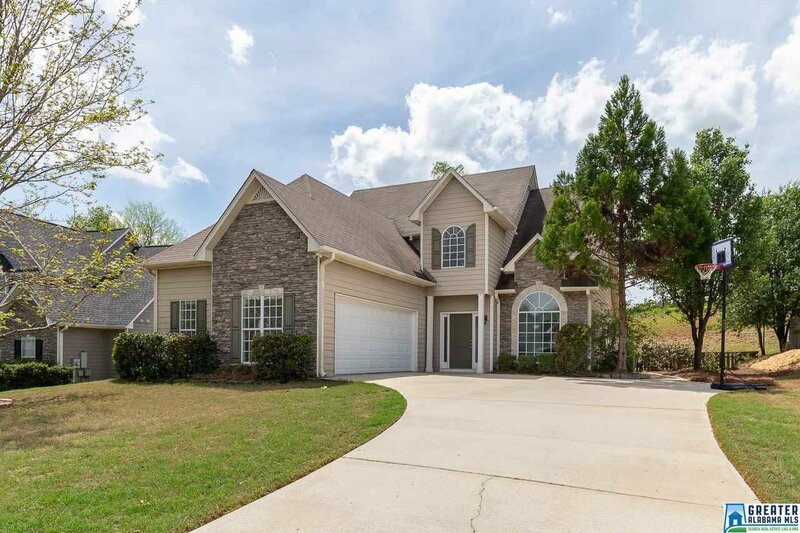 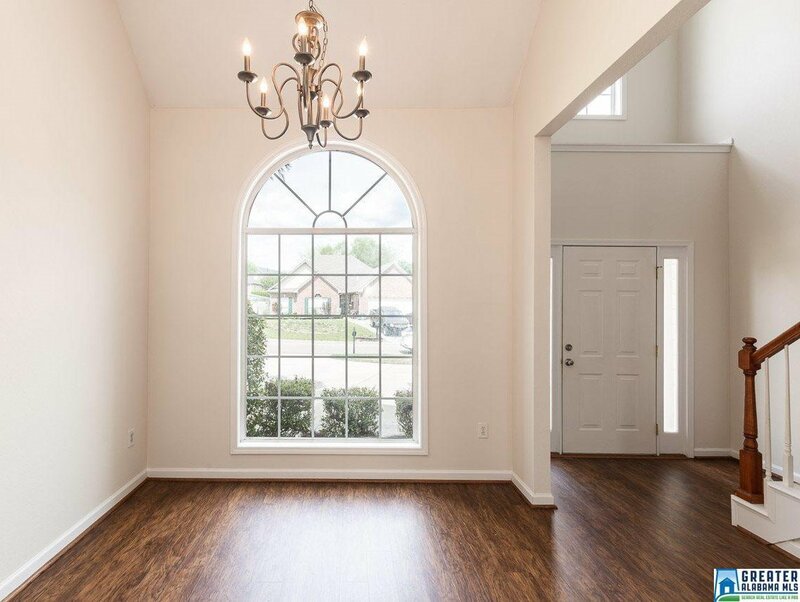 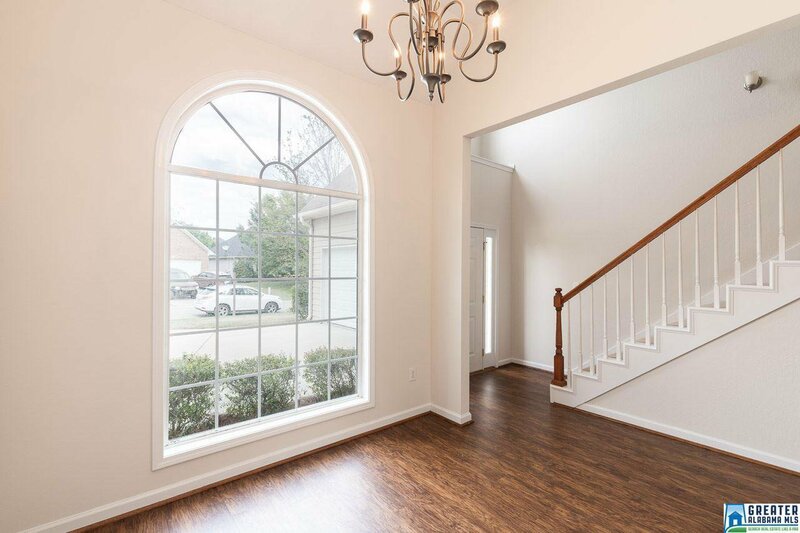 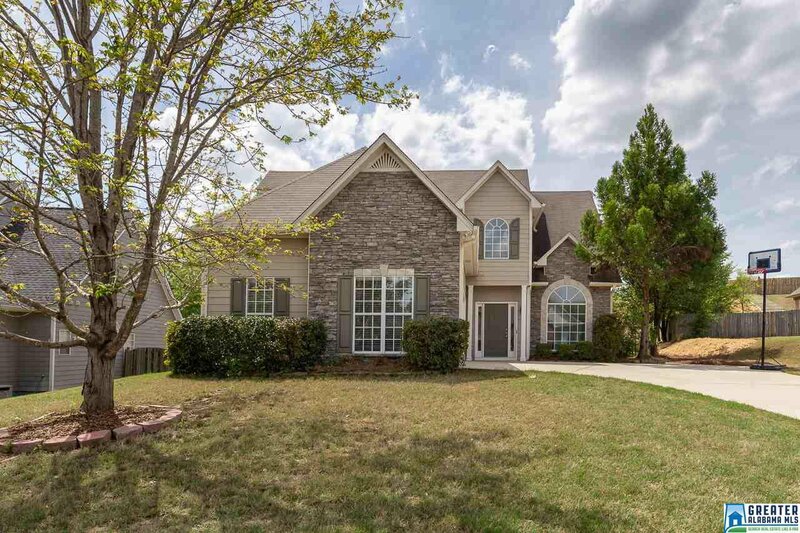 This updated open floor plan w/ exterior stacked stone is probably just what you have been looking for. 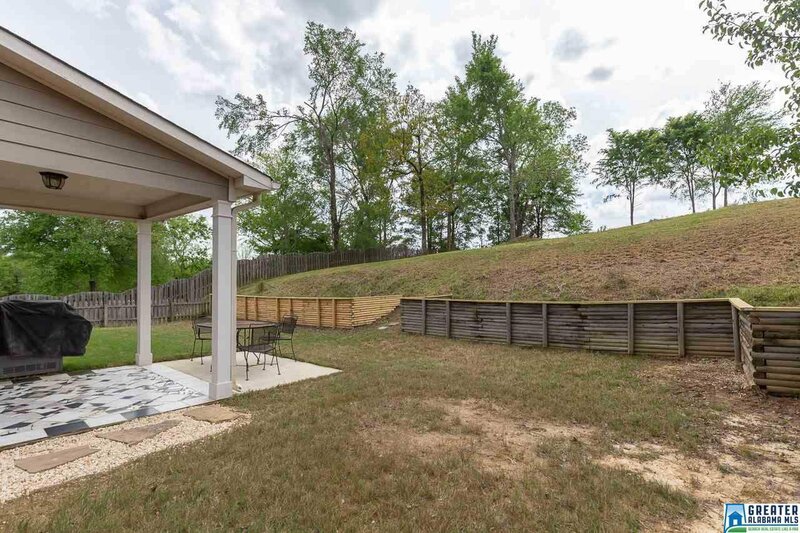 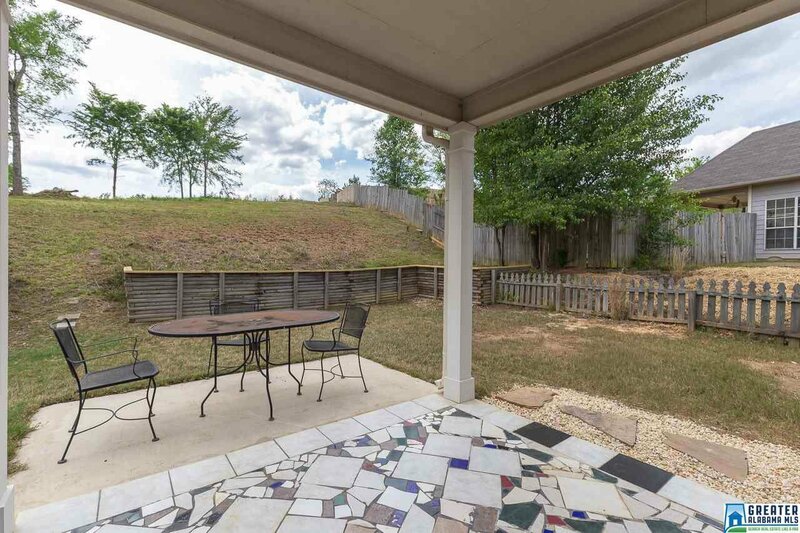 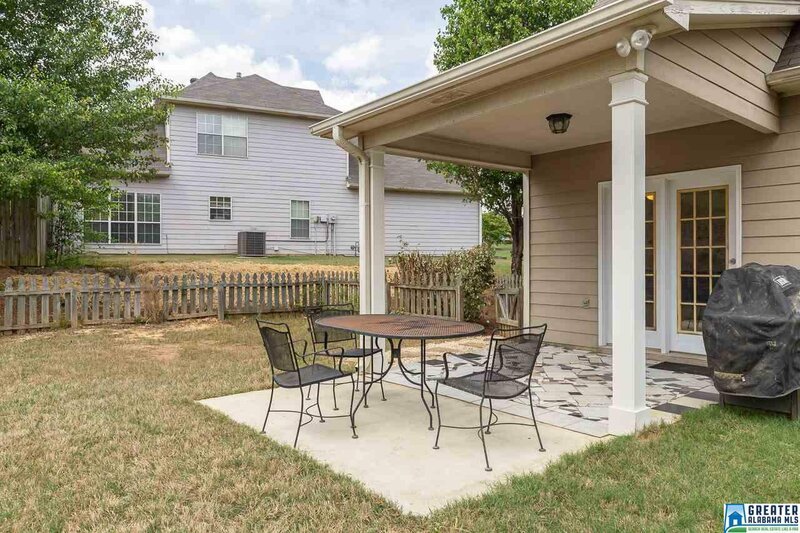 Beautiful back yard that is almost an acre not only offers space for playground equipment but also has an open patio as well as a covered patio with a ceramic tile floor. 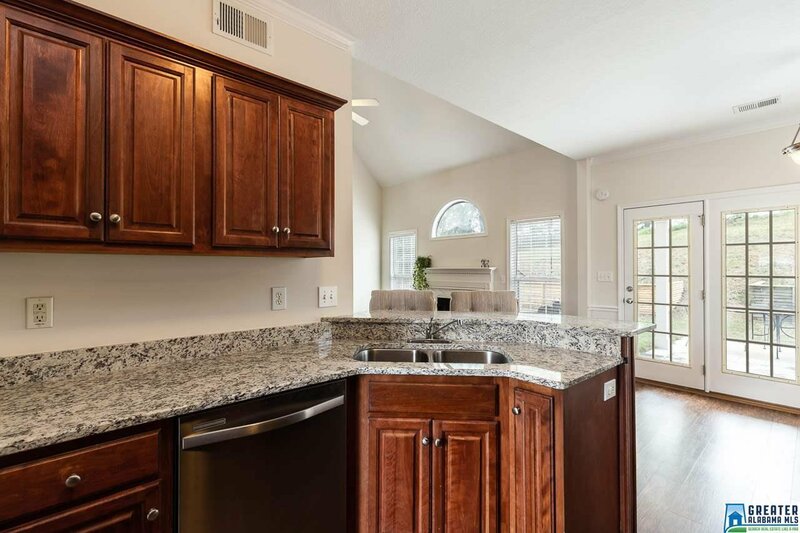 The main level features a dining room/office, eat in kitchen with new granite countertops and a breakfast bar, a den that opens to the second level with a gas fireplace. 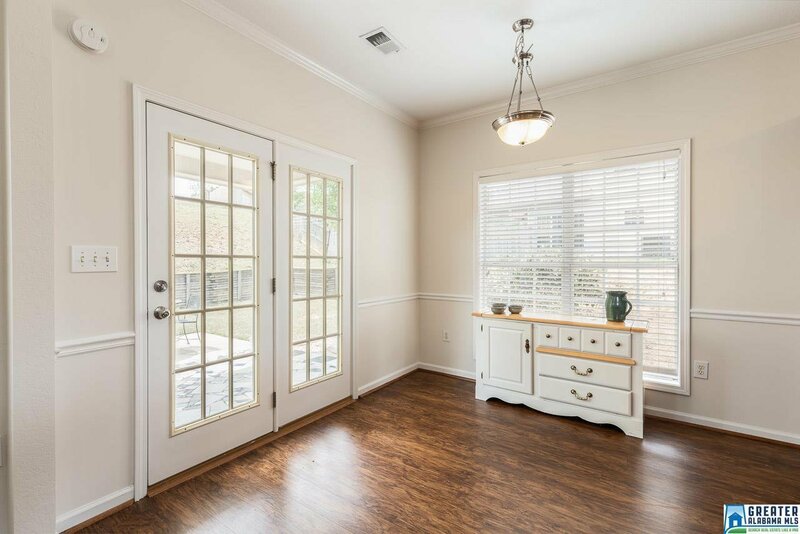 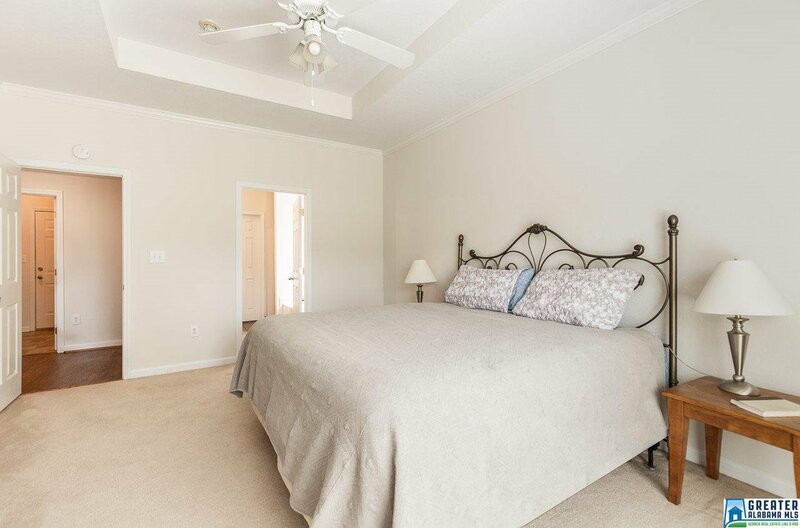 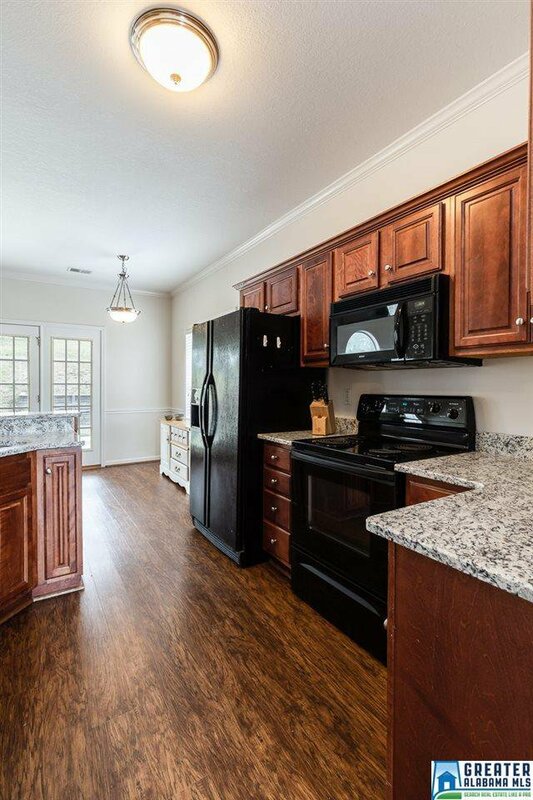 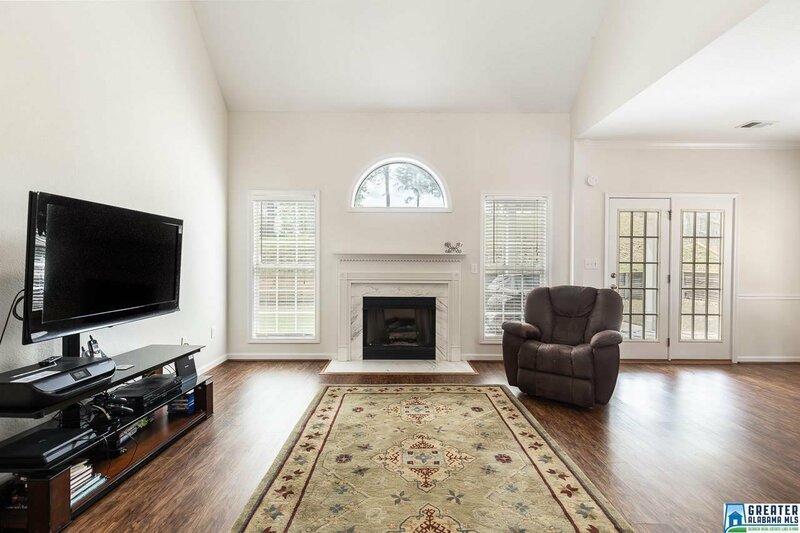 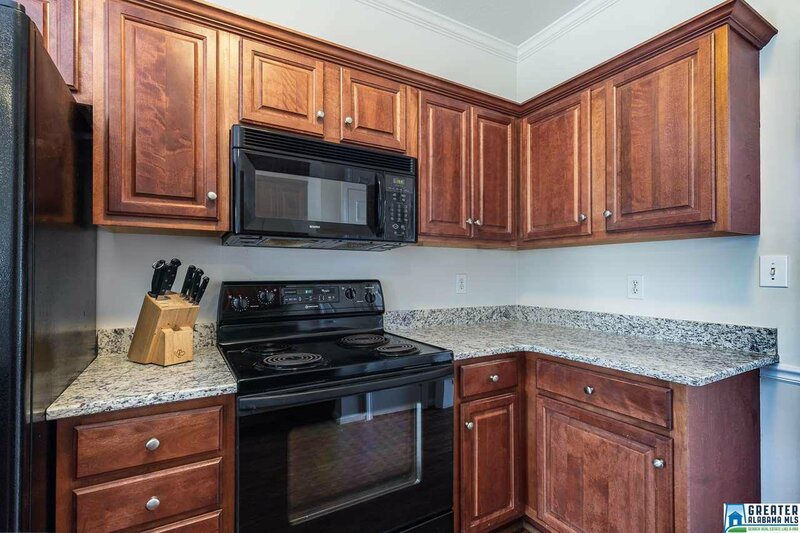 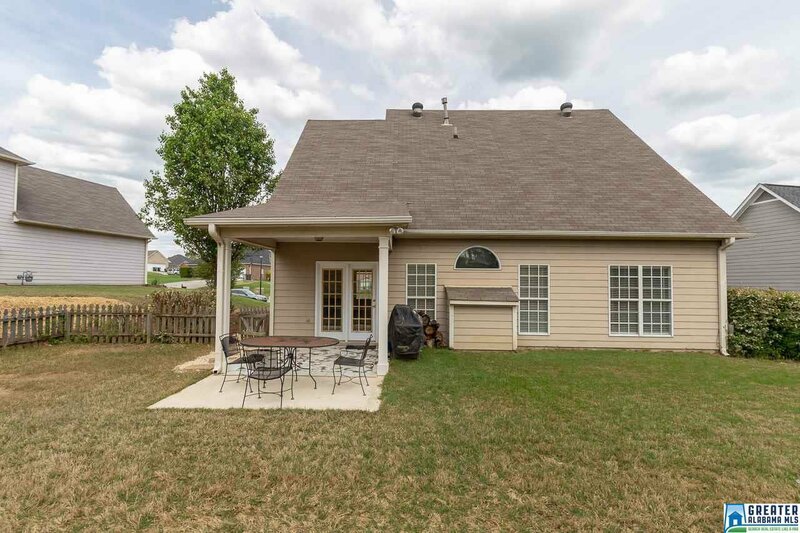 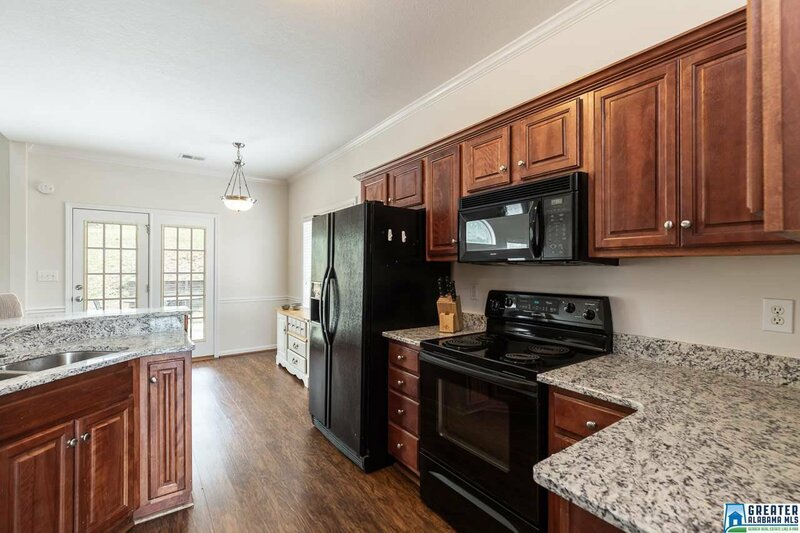 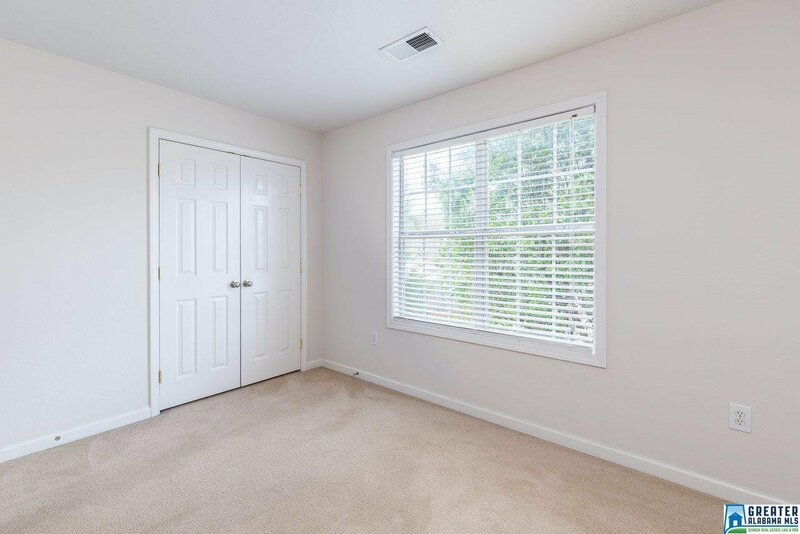 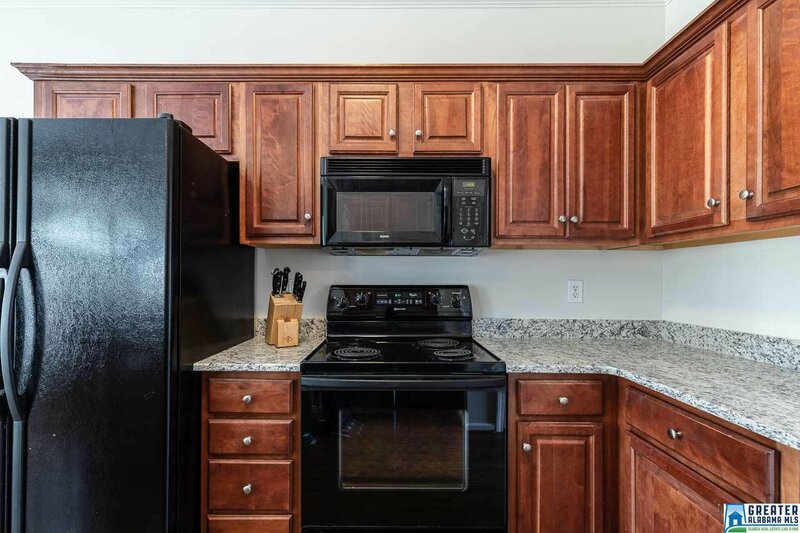 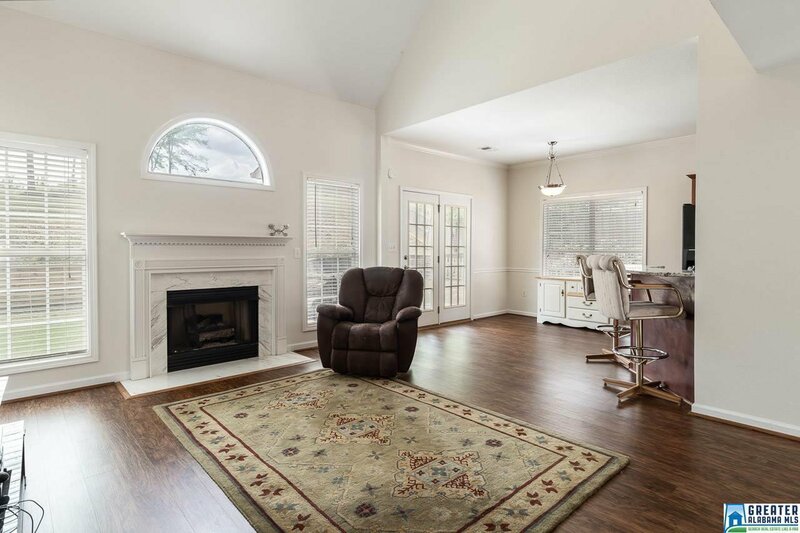 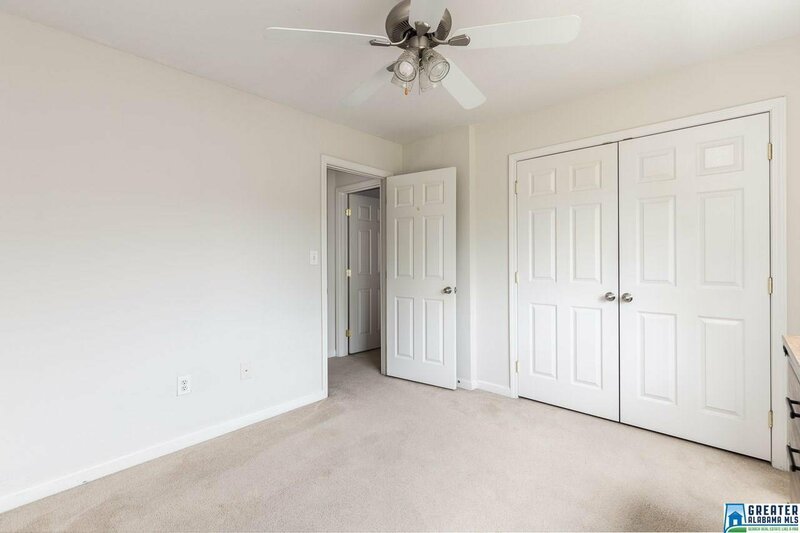 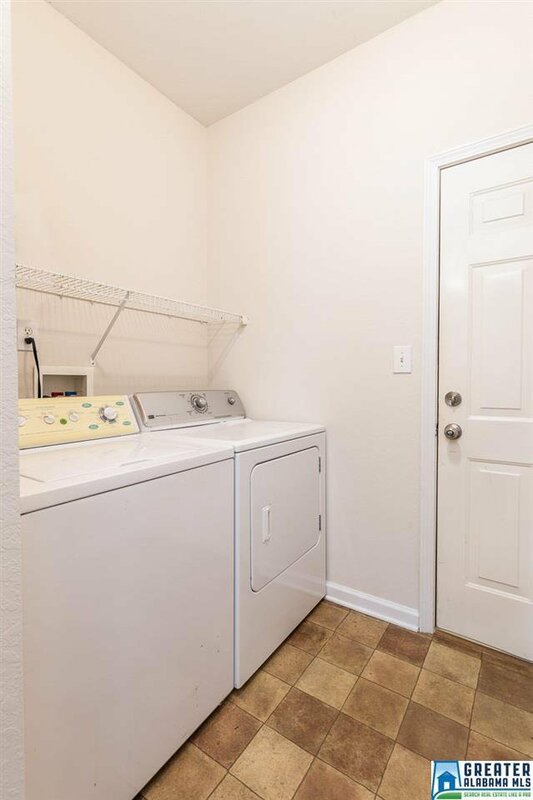 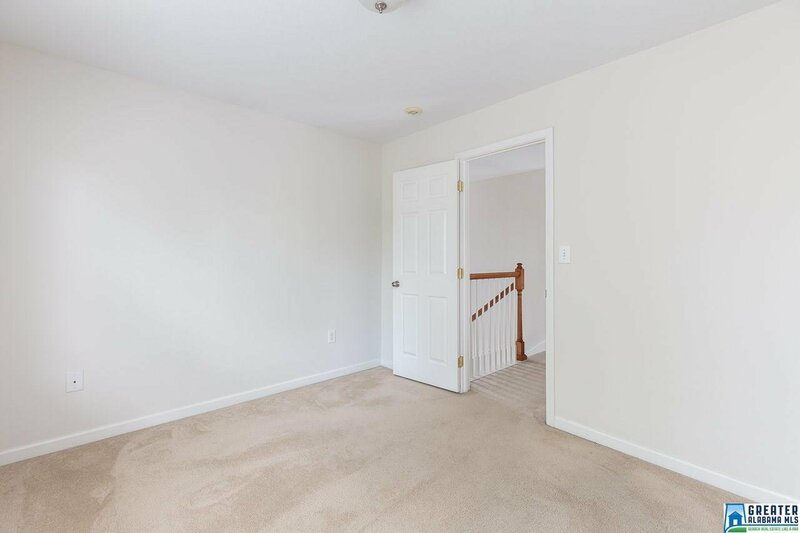 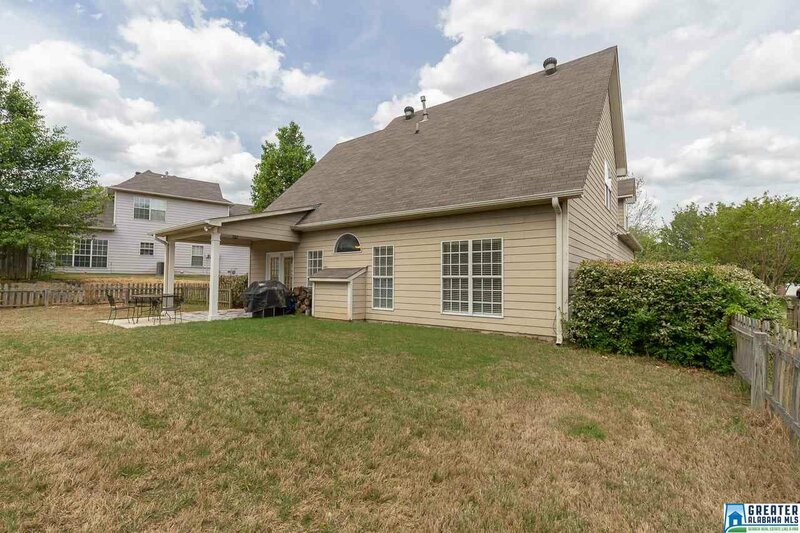 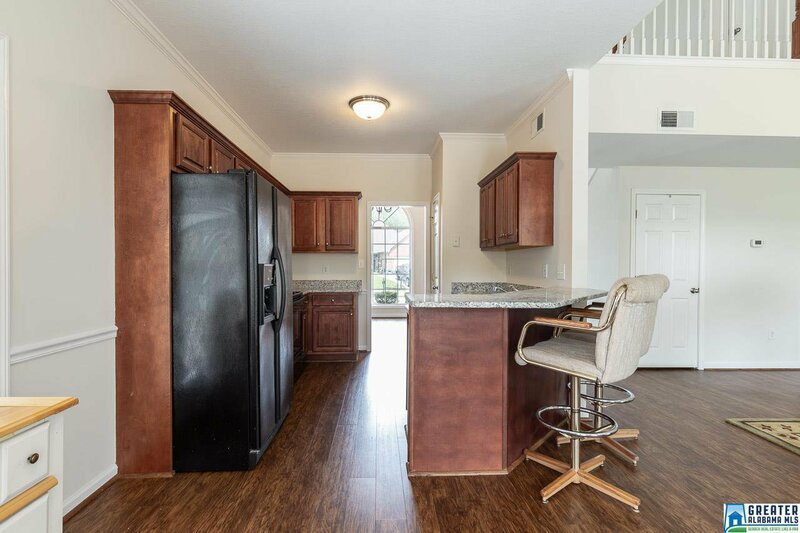 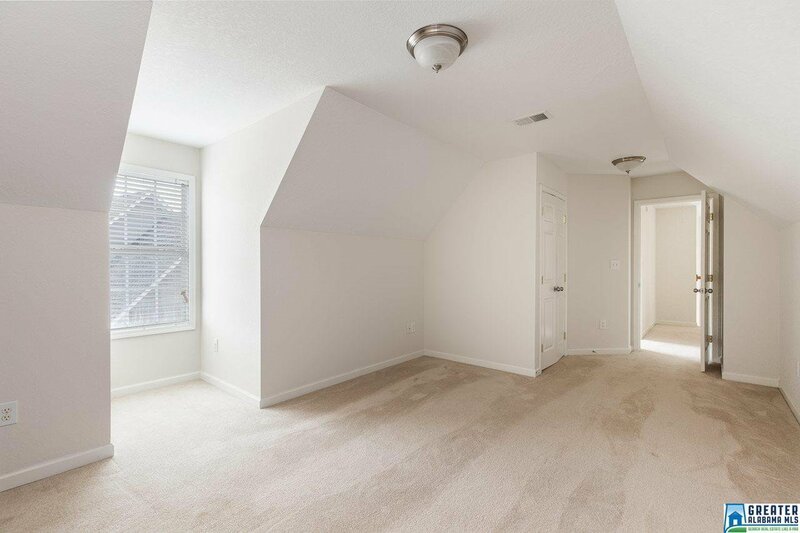 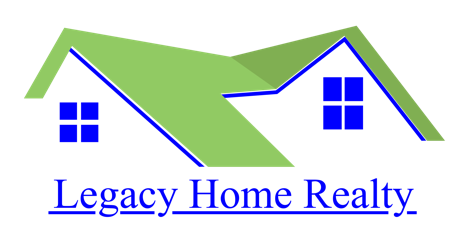 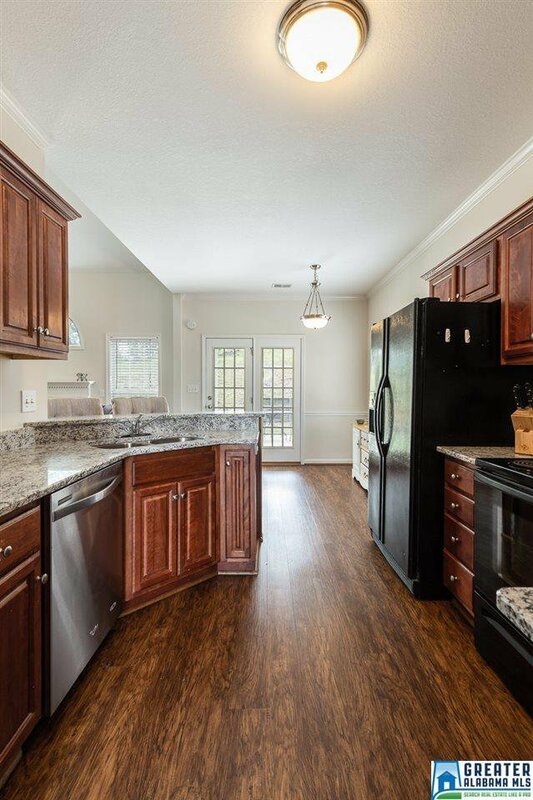 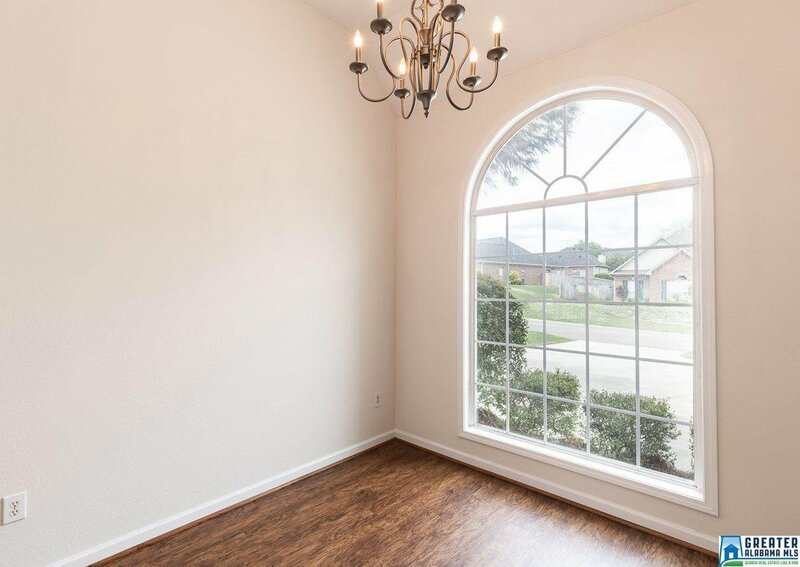 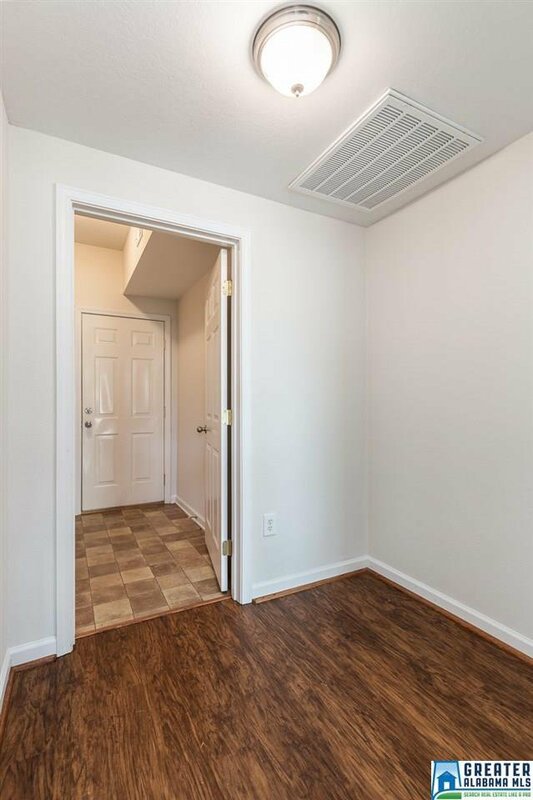 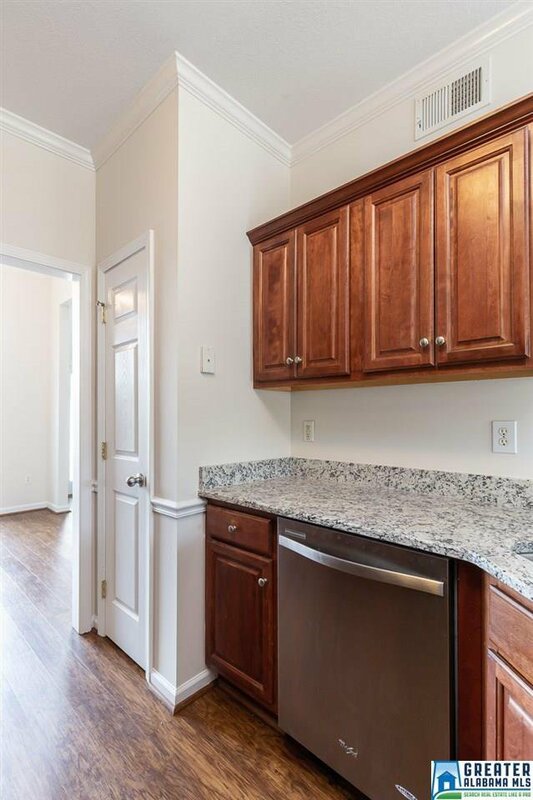 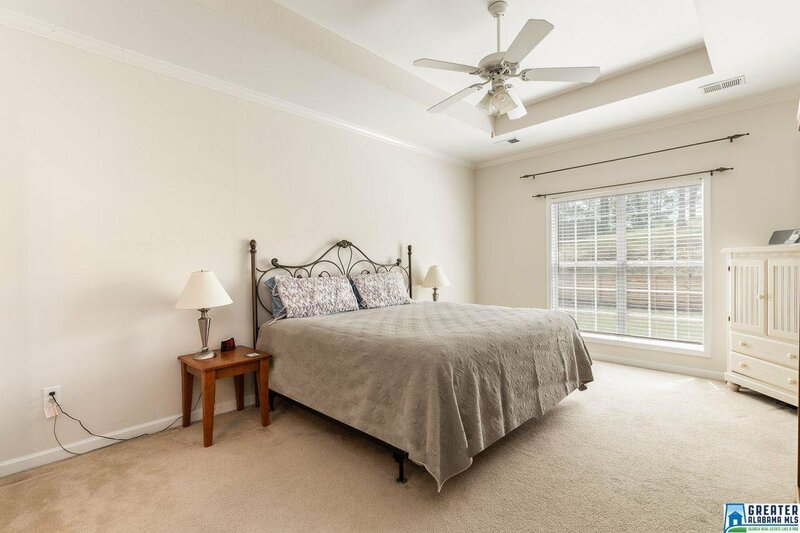 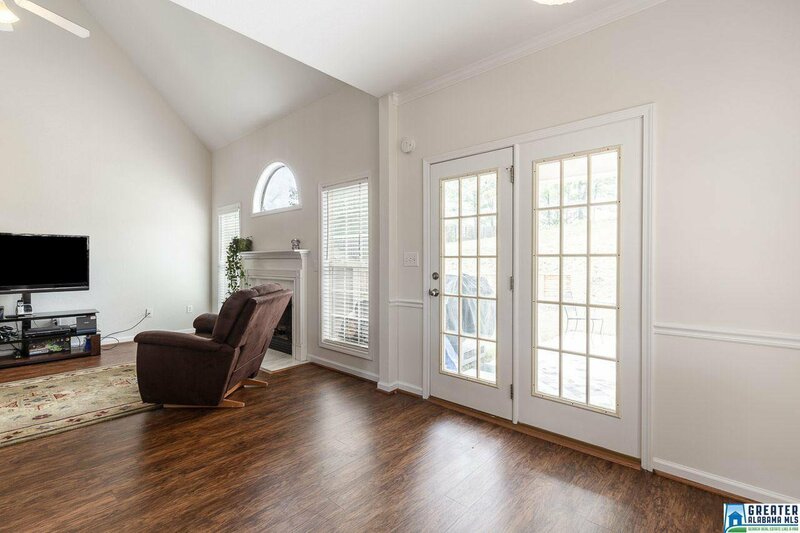 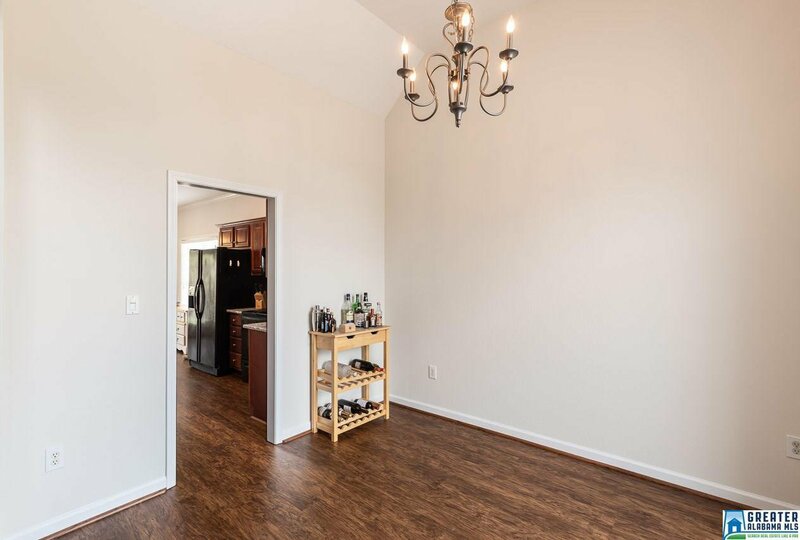 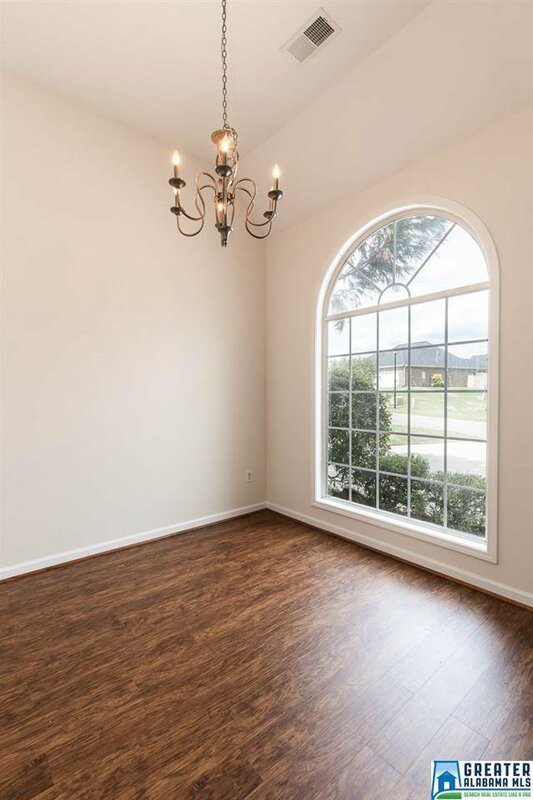 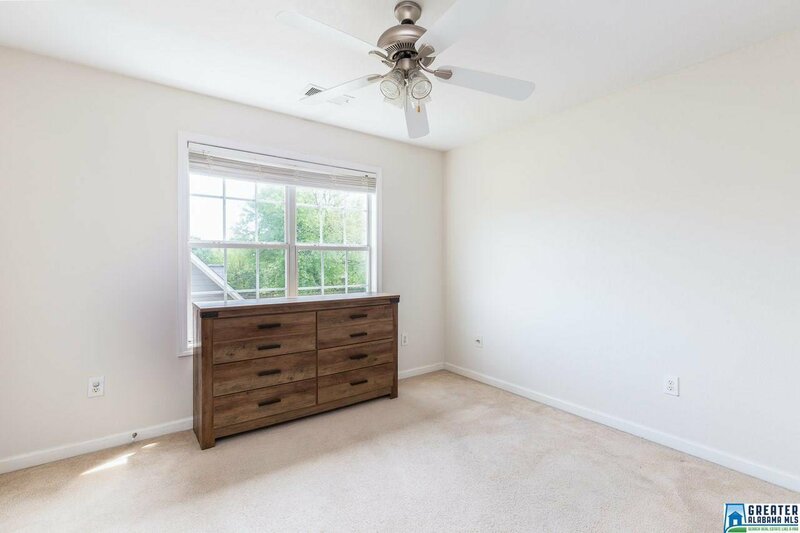 There is also a main level two car garage that enters into the mud room/laundry room and just beyond that you will find the half bath with a huge entrance and the spacious master bedroom and bath. 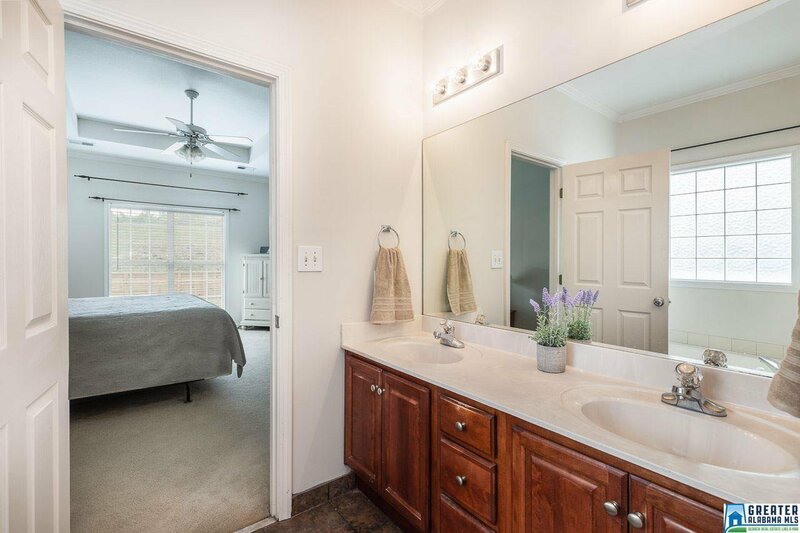 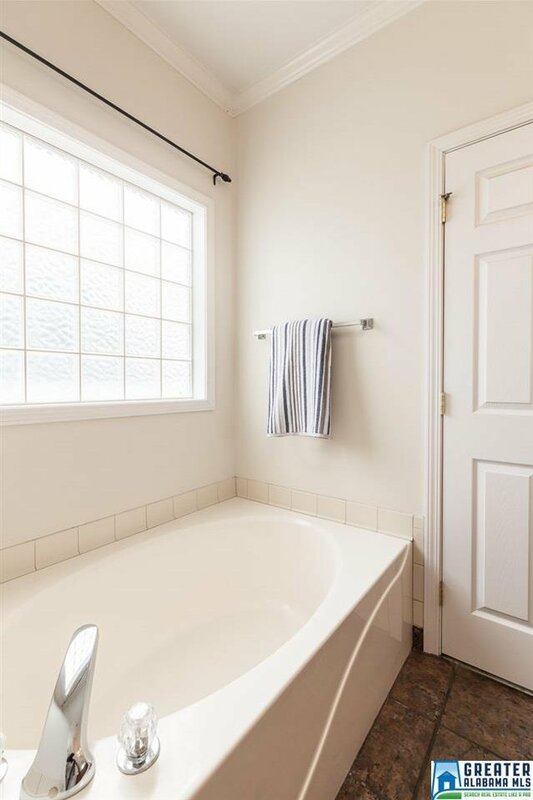 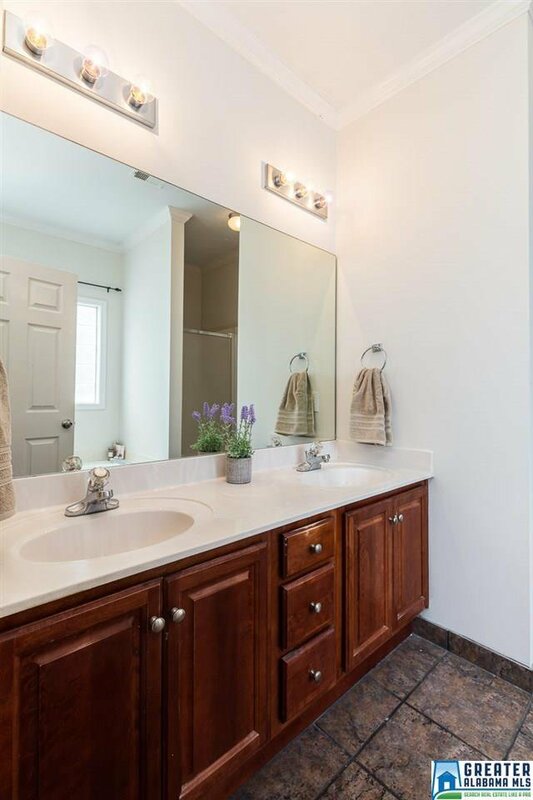 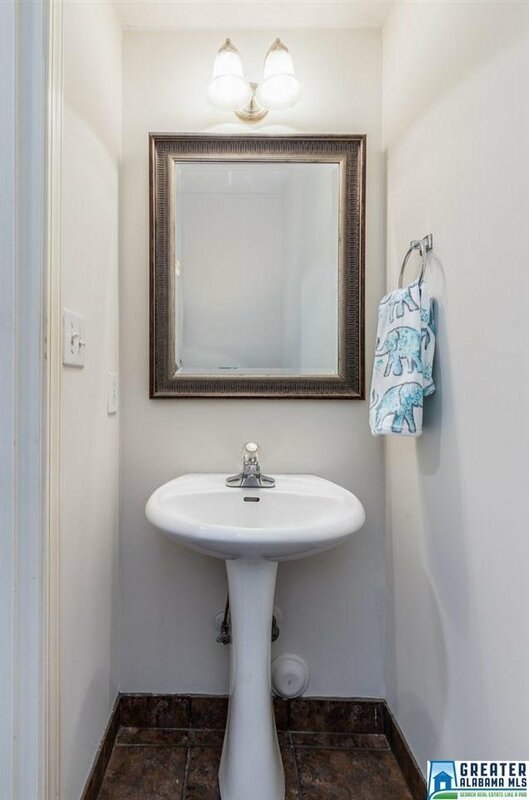 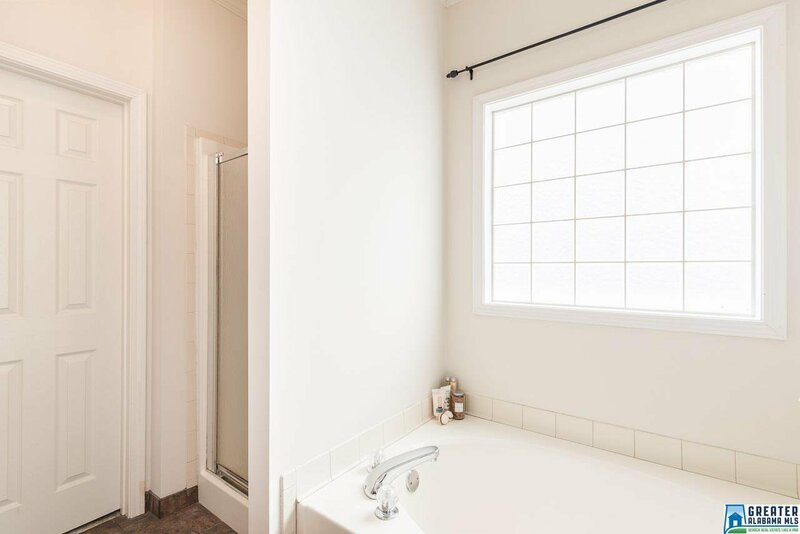 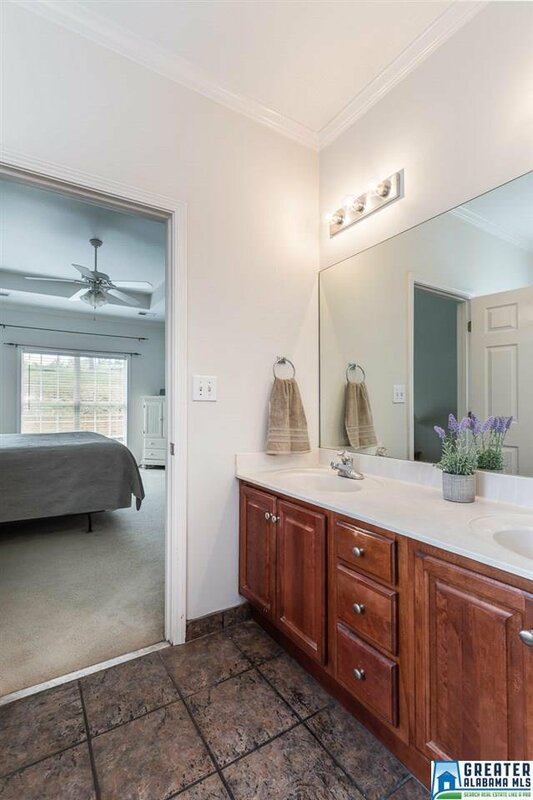 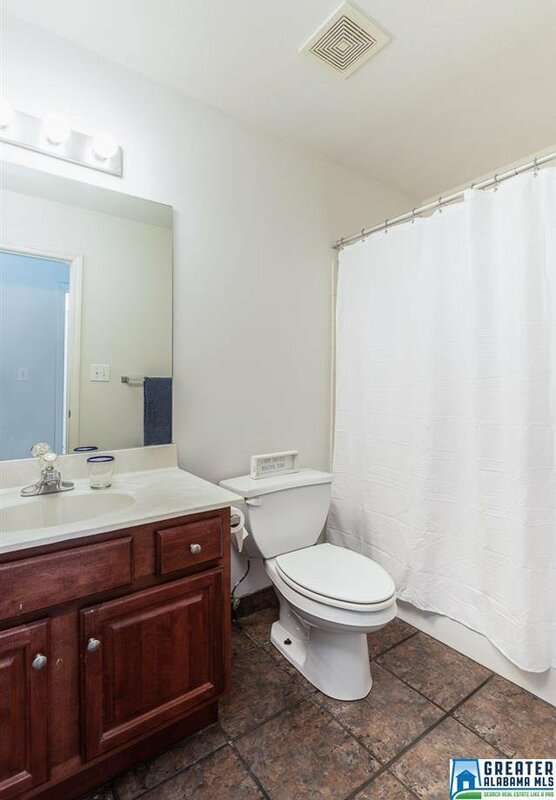 The master bath has a separate shower, garden tub, double sinks and a separate room for the water closet. 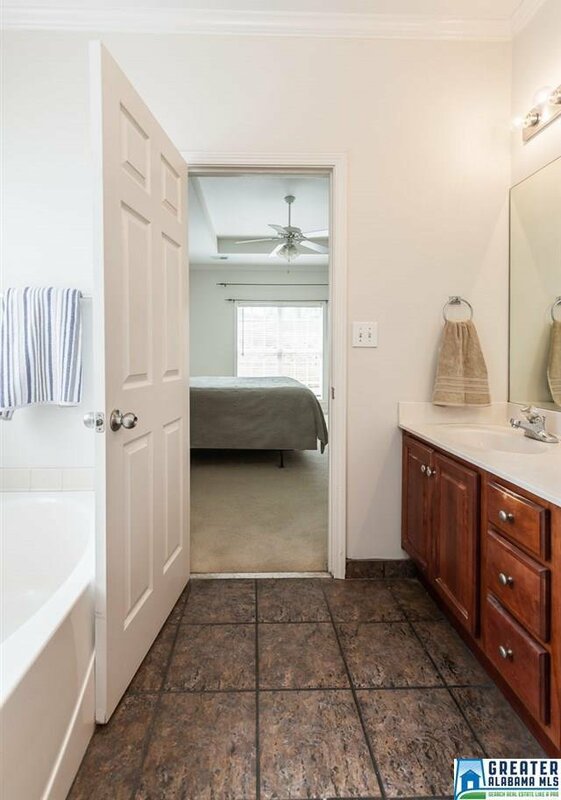 There is also a large walk in closet! 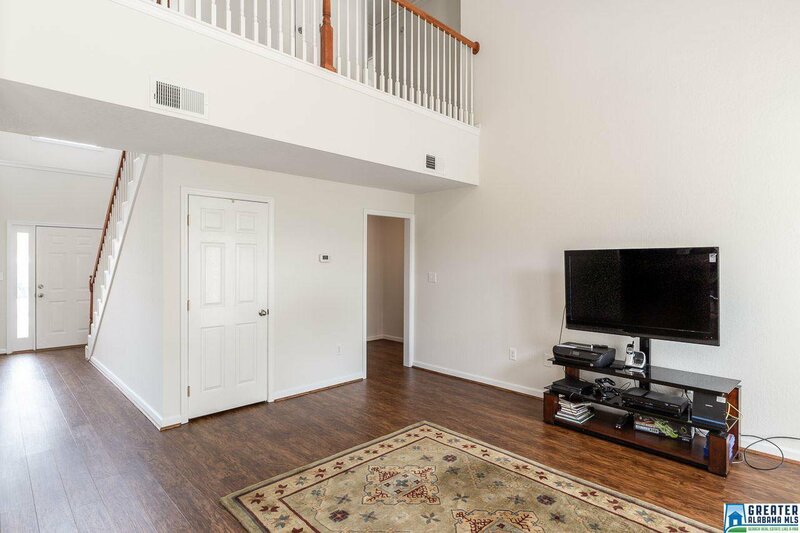 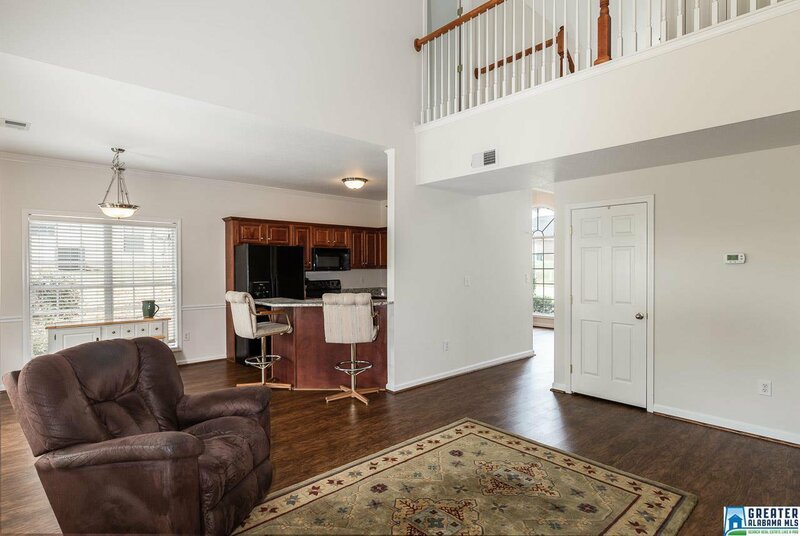 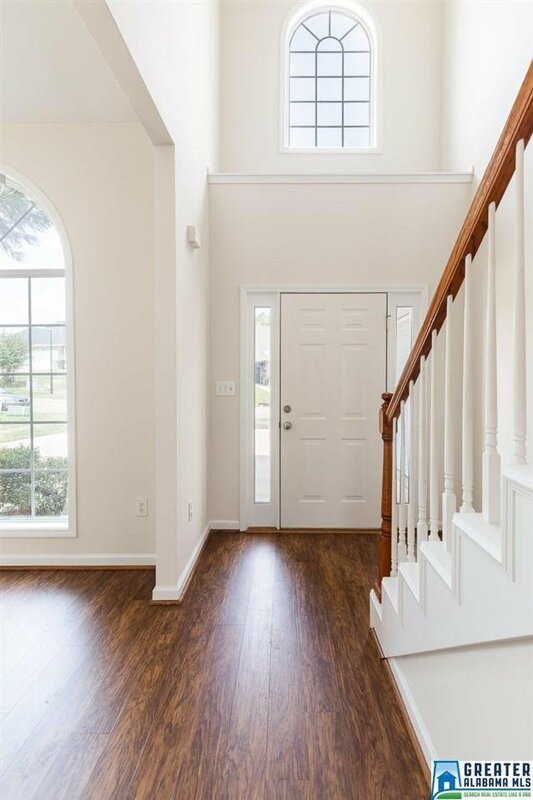 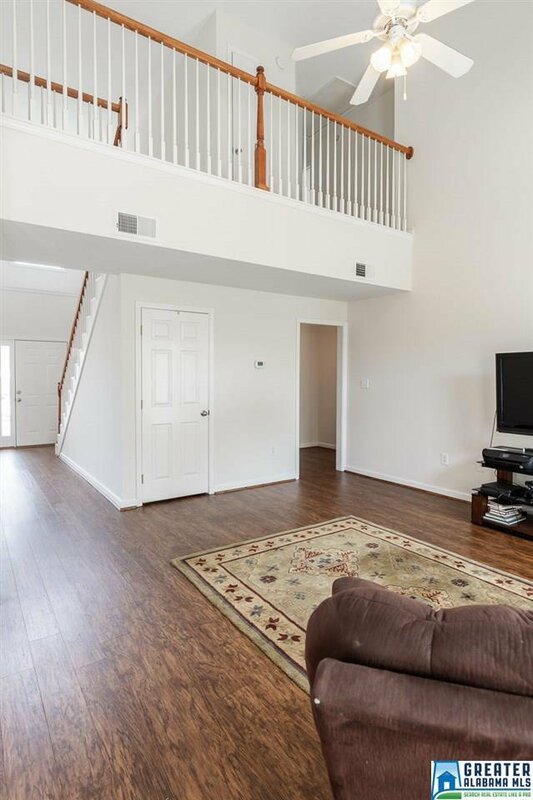 Upstairs you will find an open cat walk leading to all 3 bedrooms and full bath.The 4th bedroom would also make a great playroom. 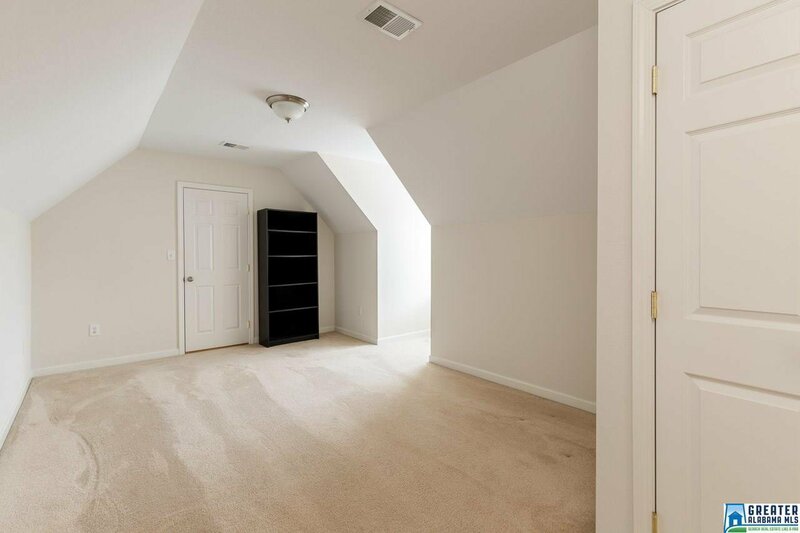 There is tons of storage in the walk-in attic.